The Yamaha Wolverine R-Spec EPS is powered by Yamaha’s newest and most advanced 700-class engine ever with dual overhead cams and fuel injection. 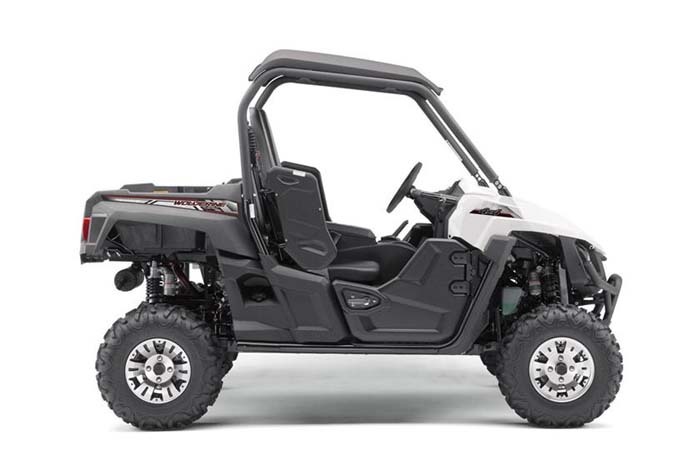 The 708cc engine’s power character is optimized for smooth, linear, power delivery on the roughest, most technical terrain and open trails. 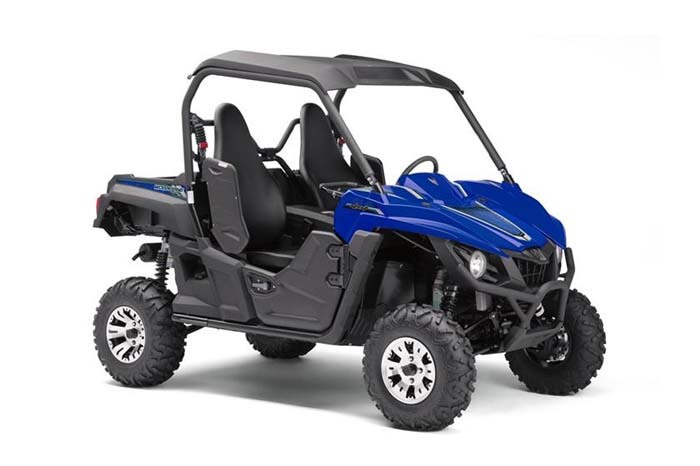 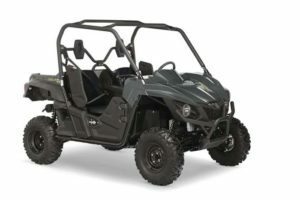 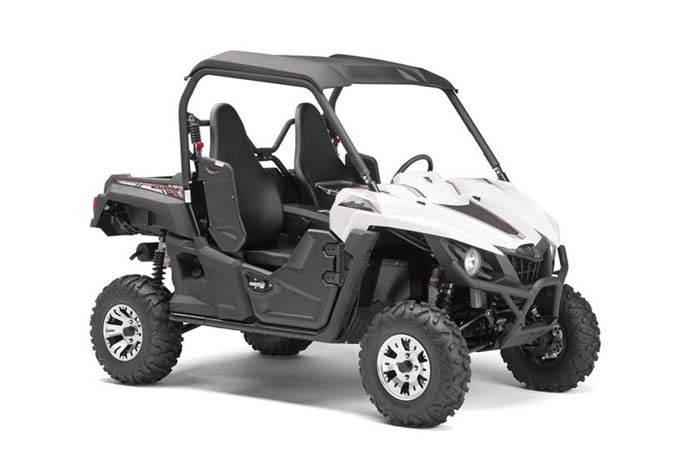 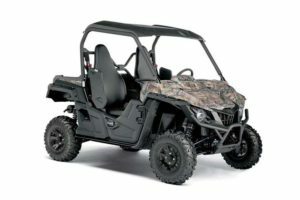 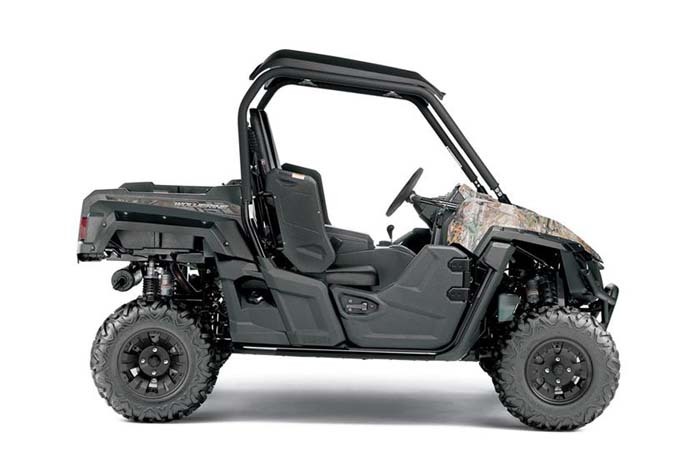 Yamaha’s proven electric power steering system on the Wolverine RSpec EPS offers excellent handling over all kinds of terrain, with lower steering effort for reduced fatigue after a long day in the field.